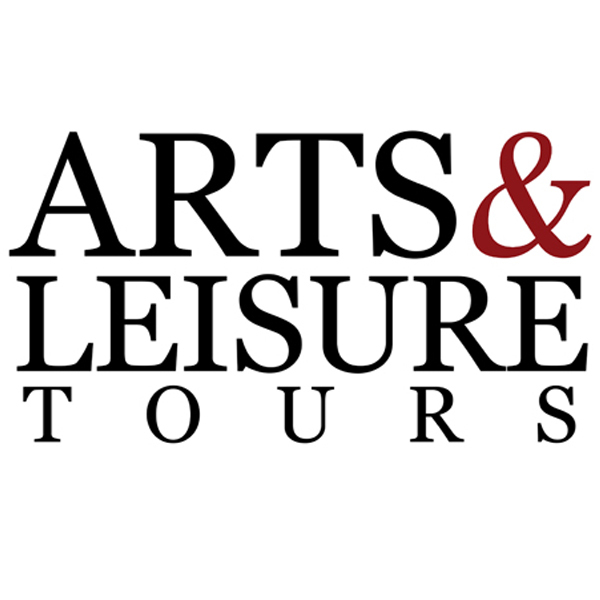 Arts & Leisure Tours, a top operator in the European niche market catering to independent travelers and special interest groups has created since 1993 a powerful presence in the market. Providing a distinctive personalized service they pride themselves in their knowledge, creativity, experience and most of all accuracy in selecting properties, services and products with the utmost attention. Their passion and dedication has enabled them to work with magnificent hotels, managers, directors and local experts. From grand hotels to hidden country gems, private Mediterranean yachts to luxury tented camps; you can rest assured you will certainly slumber in finery. Enjoy the hospitality of your local hosts as you indulge in wine tasting in prestigious cellars, relish great art with private guides, and revel in the glorious spectacle of country scenes and backroads. The Hotel Splendide Royal in Rome is a luxury five star property, designed to be royal and luxurious. The Hotel is located in the noble centre of Rome, a city which historically was and is once again an intersection of cultures and communication. The hotel is "toutcourt", full of that warmth and familiarity found usually only among friends. Valid for bookings up to 2 weeks prior to arrival for stays in July and August. Applicable to all room types and suites. The offer is limited and subject to hotel availability. 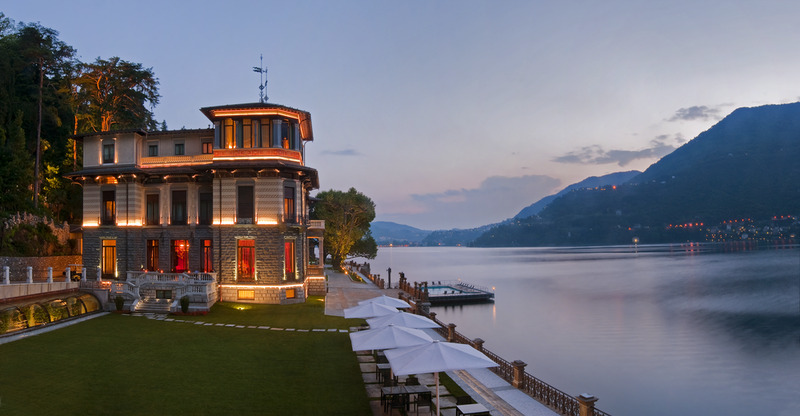 A 5 star luxury hotel and private villas surrounded by greenery on Lake Como, CastaDiva Resort & Spa, offers a unique environment that enhances the Italian excellence, a perfect blend of past and present, of art and culture, of traditions and modern comfort. The resort is located in Blevio one of the most lovely villages on Lake Como together with Cernobbio, Moltrasio, Tremezzo and Bellagio. Valid for bookings up to 2 weeks prior to arrival for stays in July and August. The offer is limited and subject to hotel availability.